Maharashtra TET Result 2019 - All about Maharashtra Teacher Eligibility Test (MAHA-TET) Results ✓ Announcement Date ✓ Qualifying Procedures ✓ Official Website ✓ Success Ratio & more for the post of primary (Classes I to V) and elementary (Classes VI to VIII) teachers in Maharashtra. 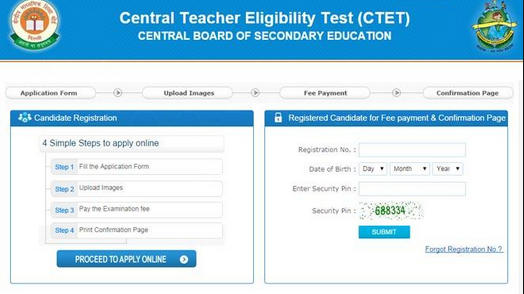 The Maharashtra State Council of Examination (MSCE) is likely to announce the provisional results of its second Teachers' Eligibility Test (TET) on March 16, 2019 Monday on the official websites of MSCE and TET i.e. www.mscepune.in or www.mahatet.in. The TET examination reported the minimum number of students in terms of appearance as around only 4.14 lakh candidates appeared for the test. The number is low considering that in 2013, when the examination was conducted for the first time, over six lakh candidates had registered and around 5.91 lakh had taken the test. ✓ A person who scores 60 percent or more in Maha TET 2019 exam will be considered as TET pass. ✓ Considered as TET pass. The state government will award certificates to all TET passed candidates.